It was at this event where he made his FIA World Rally Championship (WRC) debut in 2002 and a year later the same rally saw him compete in a ŠKODA on the world stage for the first time as well as secure his first WRC finish. 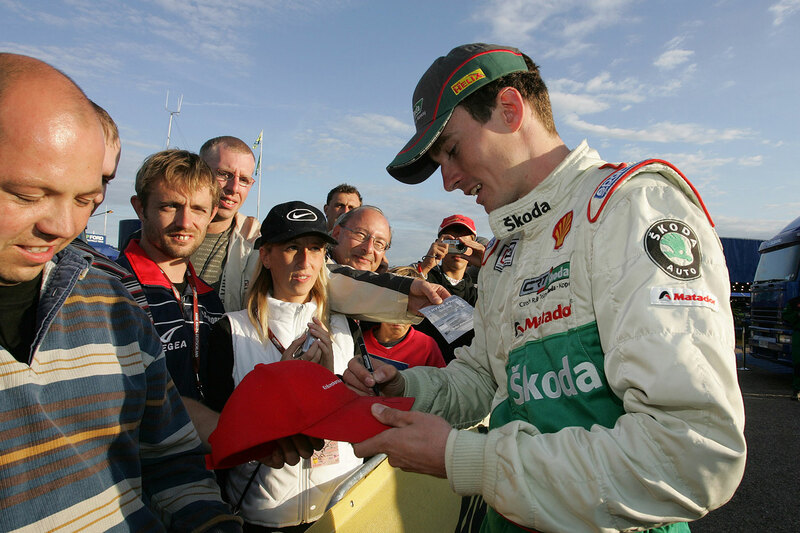 After ŠKODA Motorsport works team stepped down from the WRC in 2005, Jan Kopecký continued driving a FABIA WRC for the private Czech Rally Team Kopecký, with support from ŠKODA. 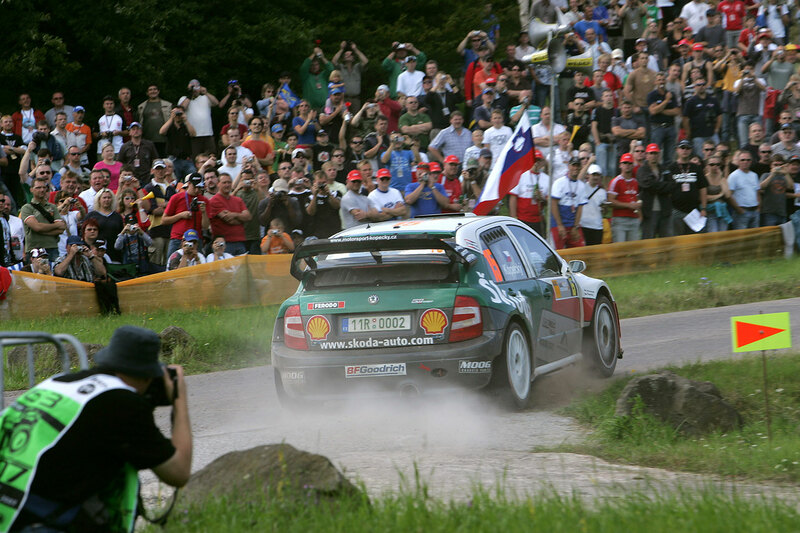 Alongside co-driver Filip Schovánek, Kopecký secured a seventh place finish overall at the Rallye Deutschland in 2006, but a year later he would go even better and claim what was to be the joint-best overall result of his WRC career. In March 2006, he had finished in fifth place at the RallyRACC Catalunya - Costa Daurada in Spain. His form in 2007 had been solid and consistent, with a seventh and two eighth place finishes to his name in the opening part of the season. 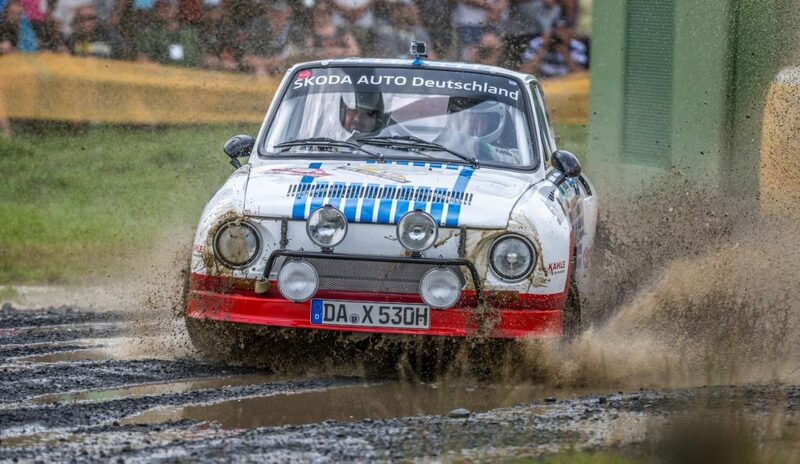 But once again the Rallye Deutschland would be where he found something special. 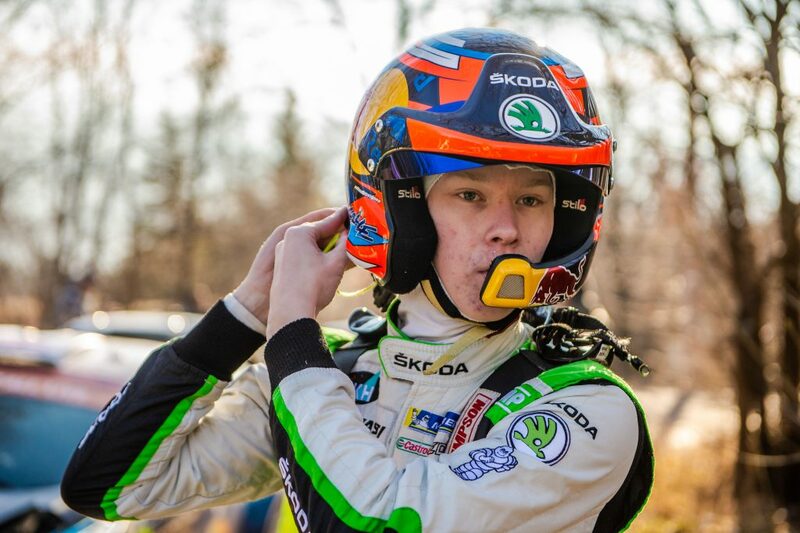 On the opening leg, Kopecký demonstrated that consistency, finishing in the top 10 in five of the six stages to end the day in sixth position overall. He was more impressive on the second leg, claiming a top 10 in all eight stages, including a superb fourth place on the opening stage of the day. 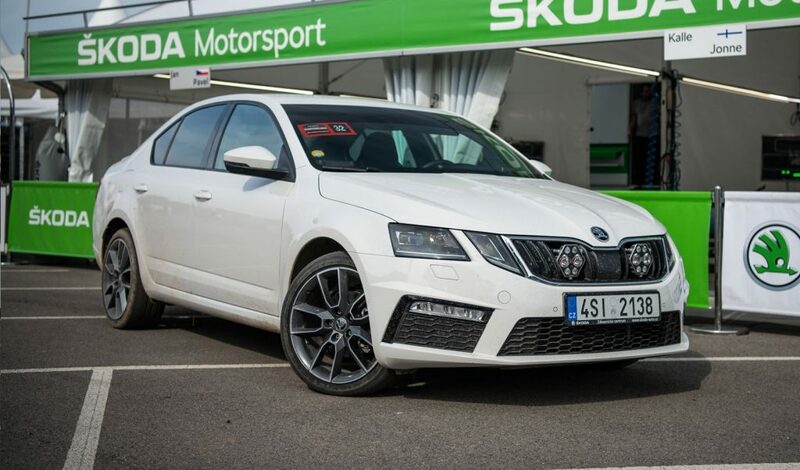 Kopecký’s performance found him involved in a tight battle for fifth place with Finnish driver Toni Gardemeister, and they exchanged places several times during the course of the leg. Meanwhile, Norwegian Petter Solberg sat just a few seconds further back for most of the day. 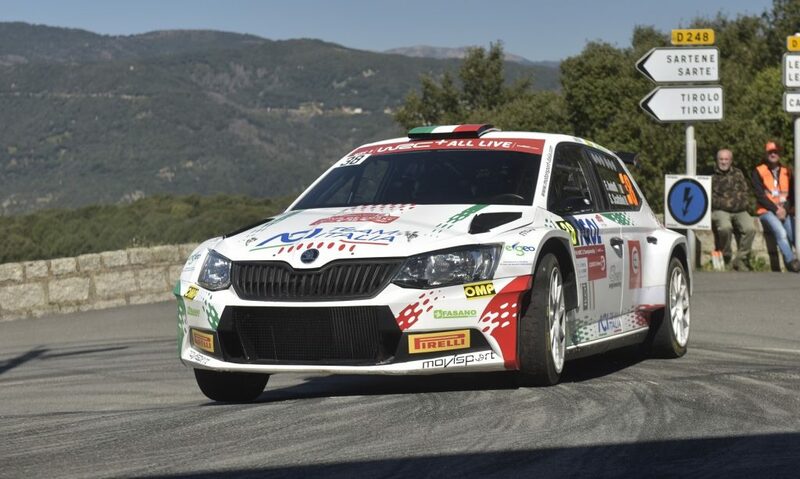 Their three-way battle continued into the final leg, with Gardemeister regaining fifth place on the opening stage of the day and holding off Kopecký and the FABIA WRC until the penultimate stage. 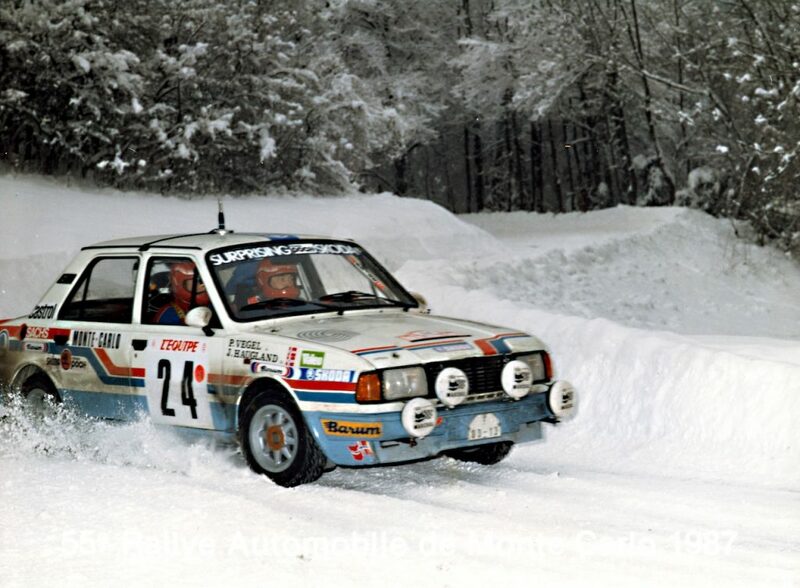 On that stage, Kopecký secured a really strong fifth fastest time, while Gardemeister could only finish fourteenth and lost 37 seconds to his rival. 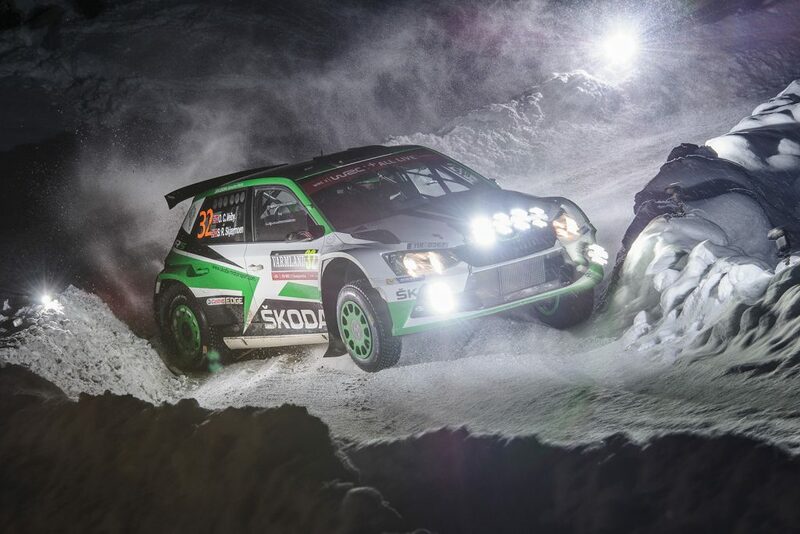 That elevated Kopecký back up to fifth place overall and with breathing space back to Solberg and Gardemeister behind. It also put huge pressure on the final stage, but Kopecký held his nerves and his position to claim a memorable fifth place overall. 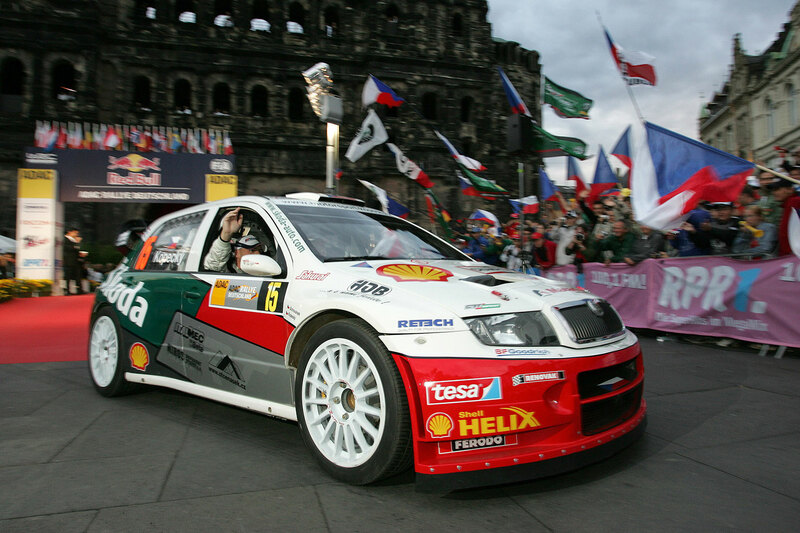 That result meant that - along with Roman Kresta, who finished fifth overall at the 2005 Tour de Corse and Rally Catalunya - Kopecký was, at that point, the most successful Czech driver in WRC history. Since then, only Martin Prokop has done better, with fourth place finishes at the 2012 Rally Argentina, the 2013 Rallye Deutschland, and 2015 Rally Argentina. 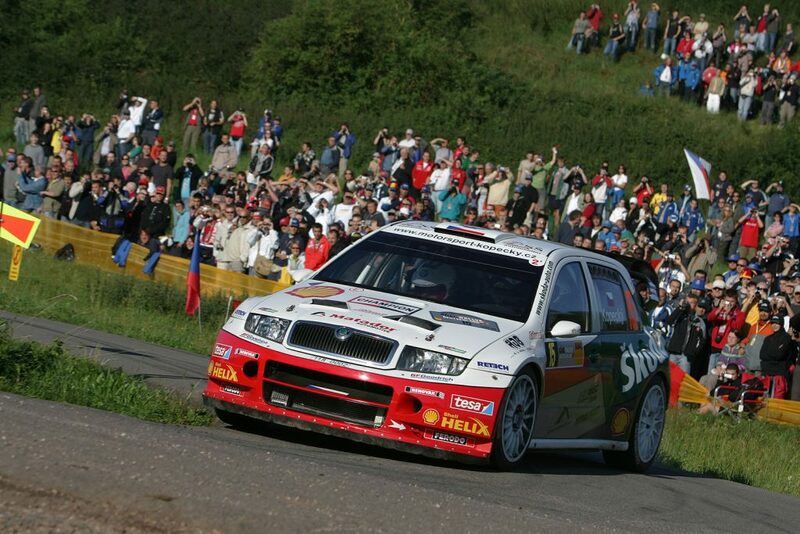 2007 would be the last time that Kopecký would compete in a World Rally Car at the Rallye Deutschland. But it was not the end of his success there. 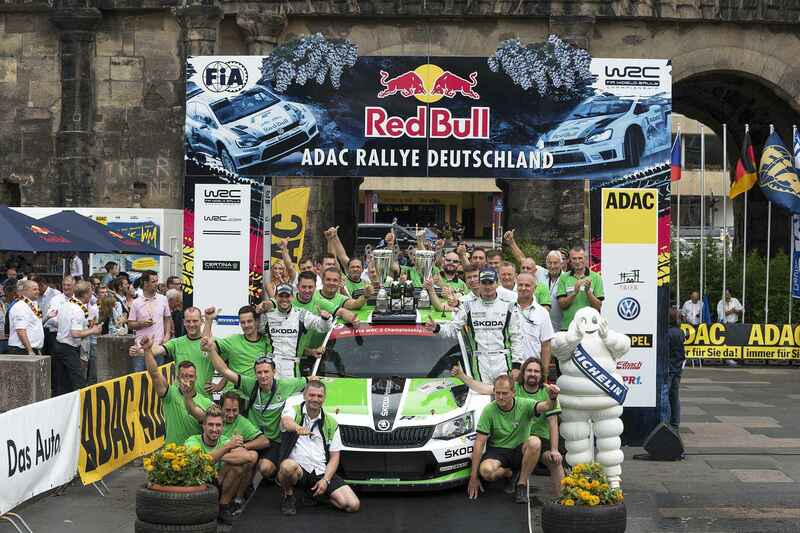 He next competed at the Rallye Deutschland in 2015 in a ŠKODA FABIA R5 and claimed his first ever WRC2 victory in impressive fashion. 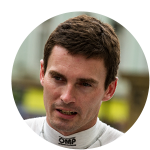 Alongside co-driver Pavel Dresler, he won each of the opening ten special stages to open a big lead of 1 minute 41 seconds, before managing his lead and winning one more stage en-route to victory by an eventual margin of 4 minutes and 13 seconds. 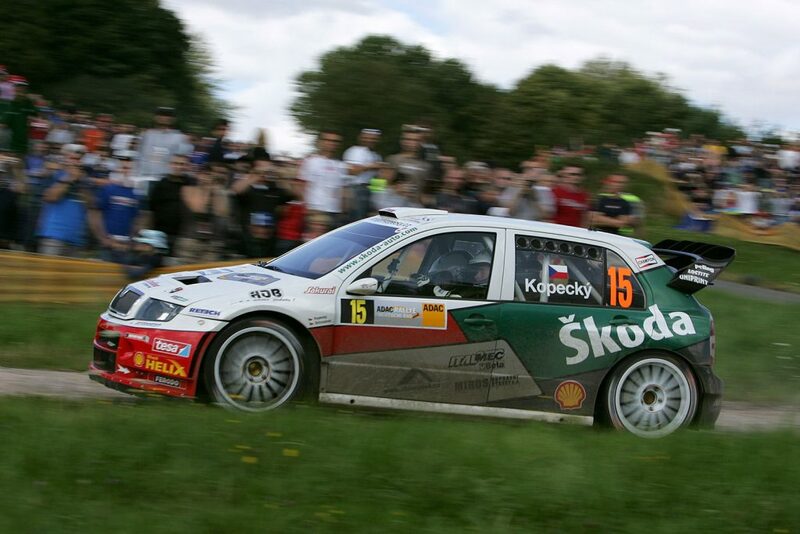 And last year, he again impressed, finishing second behind teammate and eventual WRC2 champion Esapekka Lappi. 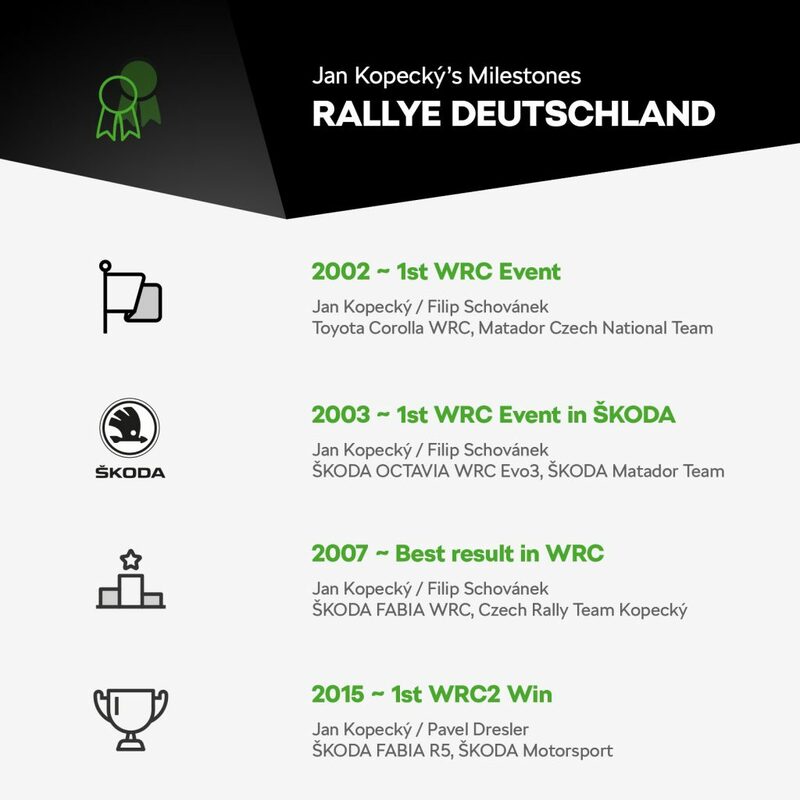 Needless to say, the Rallye Deutschland is an event which holds a special place in Jan Kopecký’s heart and he will be hoping to continue his remarkable record there this year too.